Furthering mainstream access and ease into purchasing cryptocurrencies from a reputable platform, Binance just announced their acceptance of debit and credit card payments thanks to their recent partnership with Simplex – a fraud free platform for the purchase and sale of Bitcoins via credit card. As part of Binance’s overall goal of pushing adoption and mainstream accessibility of cryptocurrency and blockchain, “Binancians” are now able to purchase Bitcoin, Ethereum, Ripple, and Litecoin with either Visa or MasterCard. Such service is vital for enabling crypto novices to get up and trading/transacting within minutes. Prior to Binance’s debit and credit card acceptance, users first needed to purchase cryptocurrency from a fiat-friendly platform or exchange, and then transfer it to Binance. Some have noted this as an overall hurdle and barrier to entry for those just getting started with crypto and blockchain. Convenience: Binance supports both Visa and MasterCard. You can read up further about the partnership with Simplex by checking out Binance’s press release here. This is just another monumental step for the reputable exchange, which at present is already capable of processing more than 1.4 million orders per second, and is at the apex of trade volume in today’s cryptocurrency exchange ecosystem. 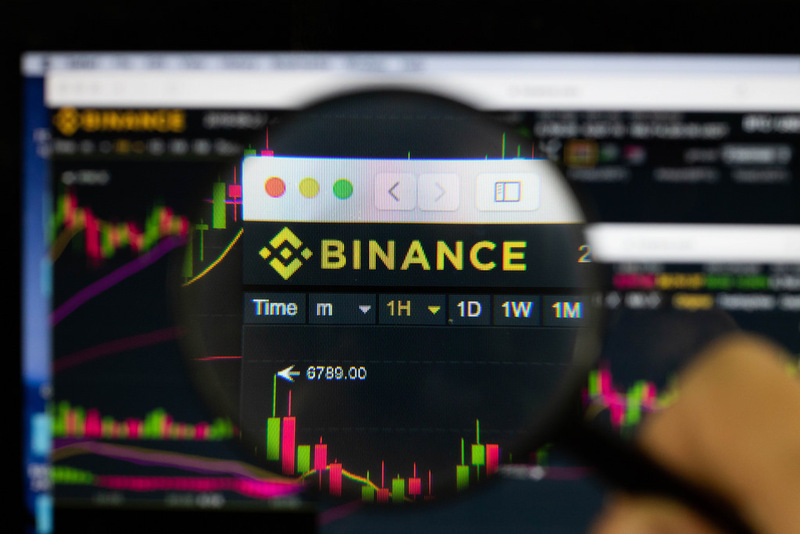 Such news comes hot off of Binance having recently launched two fiat-to-crypto exchanges, Binance.je (which supports trading of Euros and British Pounds with Crypto), and Binance Uganda (supporting Ugandan Shillings). Finally, for more information on how to purchase cryptocurrencies with a credit card on Binance, head on over to https://www.binance.com/en/creditcard/. We also recommend checking out our recent article breaking down Binance’s announcement of their upcoming decentralized exchange (DEX).